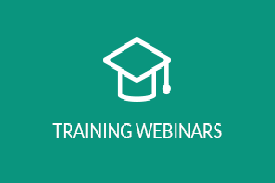 Ethics Training Webinars - Office Ethics Inc.
Nan DeMars, renowned Workplace Ethicist, presents her sage advice in webinar format shedding light on how to best handle ethical dilemmas while upholding one’s personal and professional standards. Known as an outstanding speaker who is calm, patient, articulate and quick on her feet. These traits come in handy since her webinar series addresses the question… “How can you hold onto your job AND your integrity at the same time?“. "Nan DeMars has presented an outstanding and very thought-provoking webinar series regarding 'Workplace Ethics' to Stenographers World. She is an outstanding speaker, calm, patient, articulate, and quick on her feet. The scenarios she presented of possible workplace dilemmas were eye-opening. 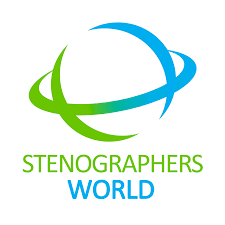 Stenographers World members have enjoyed her live webinars as well as (returning) to listen to the replays. Nan DeMars would be an exceptional asset to any organization who has the honor of having her as a speaker." The webinar series consists of three (3) sections, each section is one and one-half (1.5) hours in length. Develop a fresh awareness of the meaning of their accountability and culpability in the workplace today. Internalize the use of their personal Ethical Priority Compass®. Identify key components to establishing an ethical environment. 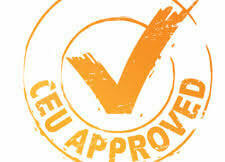 Adapt crucial guidelines to maintaining The Ethical Workplace®. Discover how to better navigate through their own ethical dilemmas before, during or after they encounter one, while learning ways to provide leadership to help others do the same. Fully examine all the aspects of harassing behaviors – how to prevent – react – respond – create – and maintain the safe environment. In general, you will learn how to stay centered and true to yourself. You CAN keep your job and your integrity! Questions For Nan? Schedule A Webinar Now!